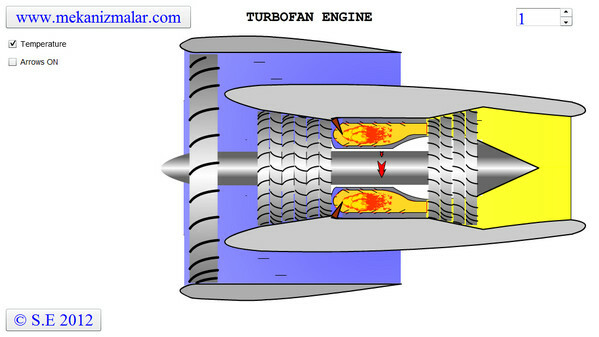 How a Turbofan Engine works. 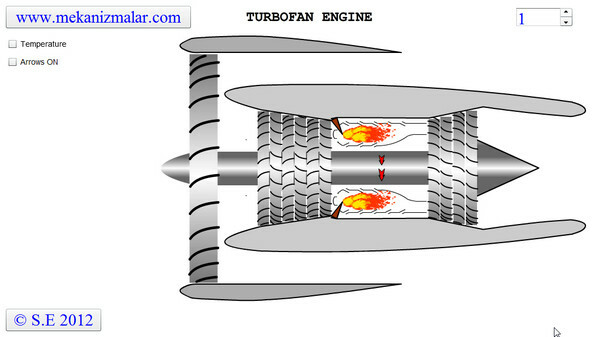 excellent website for enhancing the knowledge of Engineers as well as common man. I would like to know why some of the blades in the engine are fixed? the website is very helpful for me. I wish we could also manipulate the animations ourself.